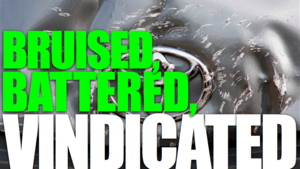 Toyota's been vindicated by the feds over sudden unintended acceleration. At least when it comes to software problems. Helping dumb down drivers? Still guilty as charged. Below are our two features that'll give you the full story — everything you need to know.